Multiple OWIs and The Risk of Felony Conviction - Crooks, Low & Connell, S.C. 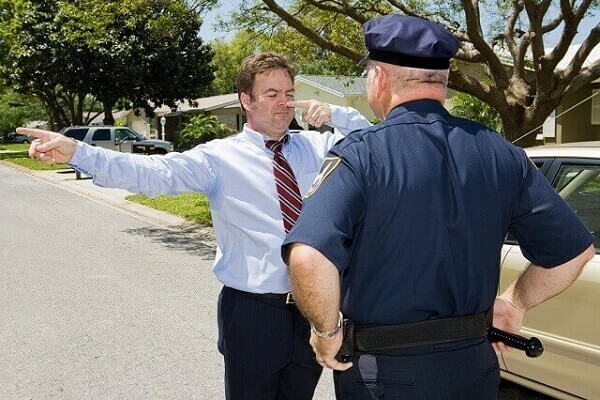 While the thought of criminal prosecution for one OWI may be overwhelming for many, the reality is that repeated offenses for driving while intoxicated are not uncommon. Under Wisconsin law each additional offense raises the level of punishment imposed and increases the risk of jail time. Despite the best efforts of one recent defendant, Wisconsin drivers with one previous OWI offense should be extra cautious while on the road. In State v. Julio Cesar Pacheco Arias, Pacheco-Arias was charged with two different OWI offenses in the same year, only several weeks apart. Because the offenses occurred so close together they were both treated as Pacheco-Arias’s third offense (he had two prior OWI convictions). Under the Wisconsin law at the time, if Pacheco Arias’s received a conviction on the earlier of his two charges, his later charge would be converted to a felony charge. In order to avoid this result, Pacheco-Arias attempted to have his later charge heard first, creating delays in the earlier charge proceedings. When the State went on to delay the later charges, Pacheco-Arias then argued that the State’s delay violated his constitutional right to a fair trial. The Court of Appeals disagreed, finding that it was fair for the State to prosecute Pacheco-Arias on the earlier charge first and denying Pacheco-Arias his OWI loophole. After a first OWI, a defendant may face fines of up to $300 and a revoked license for 6-9 months. After a second OWI, a defendant may faces fines of up to $1100, between 5 days and 6 months of jail time, and a revoked license for 12-18 months. A third OWI offenses increases the potential fine to $2000, jail time to 1 year and a revoked license for up to three years. If an individual reaches a fourth OWI, the charge changes from a misdemeanor to a Class H felony, exactly the consequence that Pacheco-Arias sought to avoid. Felony convictions. This means mandatory time in jail or prison, even more significant fines and lasting legal consequences. If a driver goes beyond four OWI offenses, the felony conviction continues to become more severe. While jumping in a car to drive home after a Packers game or a night out with friends may not seem like a big deal at the time – if you’ve been drinking, rest assured that deciding that you “can make it home” can have far reaching consequences. For multiple offenders the possibility of a felony conviction on your record is a very real and very serious concern. Whether your first, third or sixth OWI charge, the possibility of a drinking and driving offense on your record can be scary and overwhelming. Before you concede to the charges and the possibility of multiple offenses – or a felony conviction – you should consult with an attorney to consider all possible options.